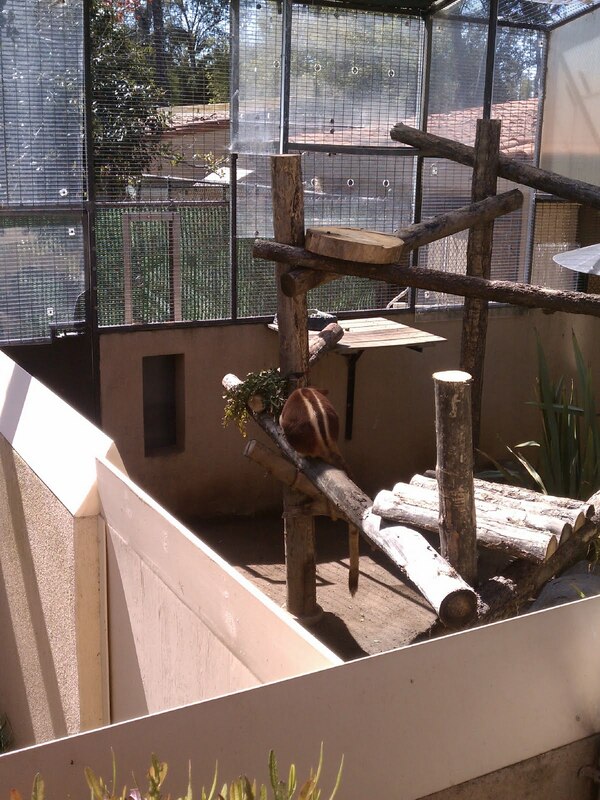 I recently went to the zoo with my cousin. 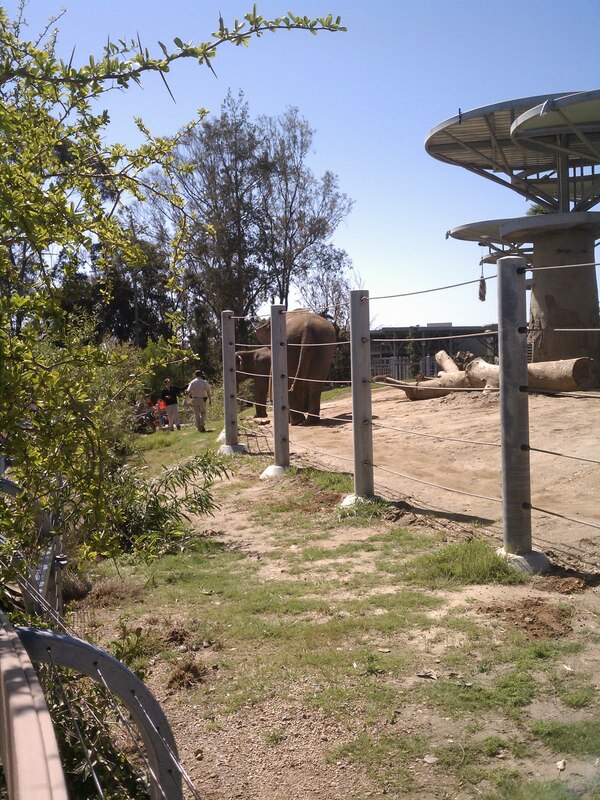 I happen to live in a place known for a world famous zoo and it had been many years since I had last visited. 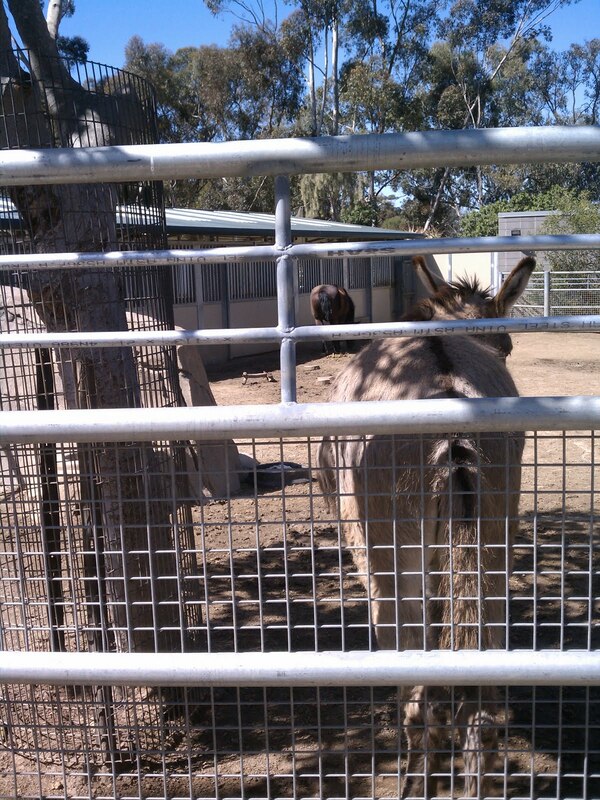 I was pleasantly surprised to see wonderful new exhibits, beautiful animals and walk over many walking trails. Also, the walking trails? Now that you’ve spent all this money on the exhibits lets spend some money on updating the map…it was less than clear. We kept ending up in the same spot (conveniently located at the bottom of a very steep hill) and no matter what trail we took we kept ending up in the damn area. 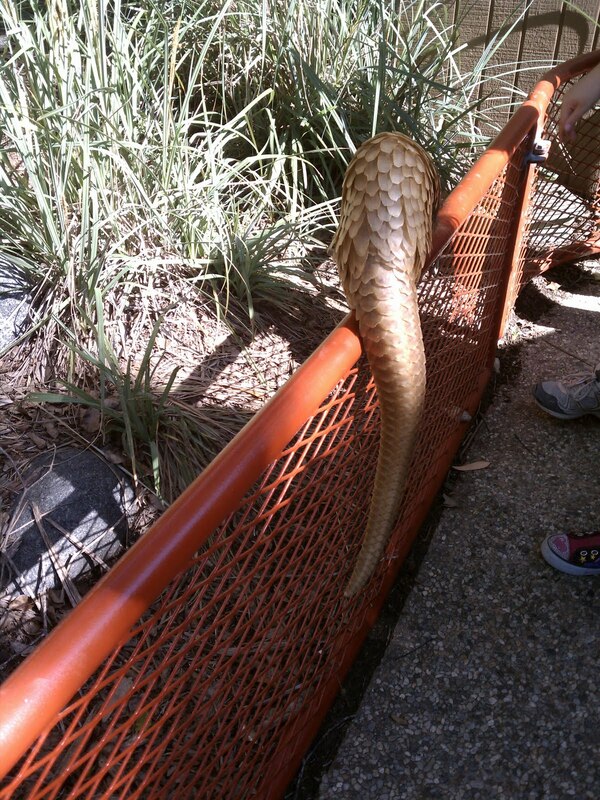 Exhibit A: This animal apparently was rescued from smugglers that were trying to bring it in to America. First rule it learned at the zoo? 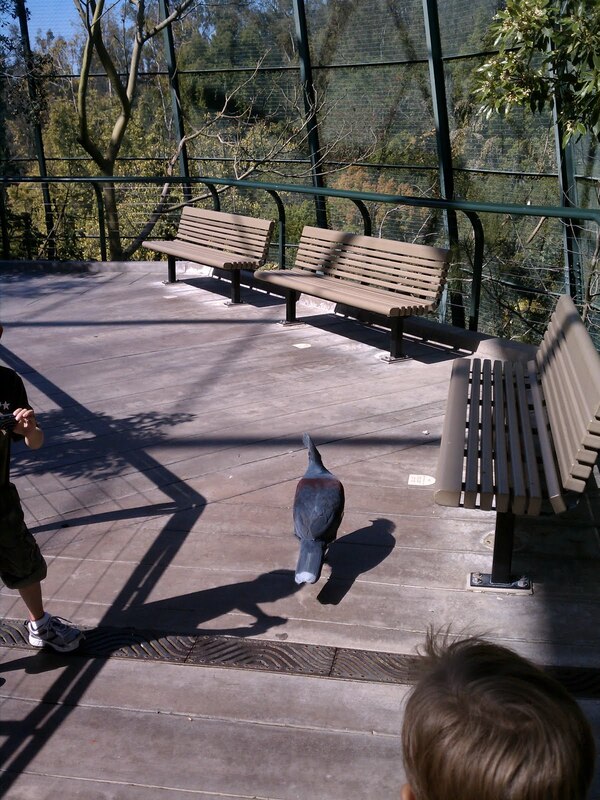 Exhibit C: In the aviary this bird was proudly wandering around amongst people and then it saw me and did this…. 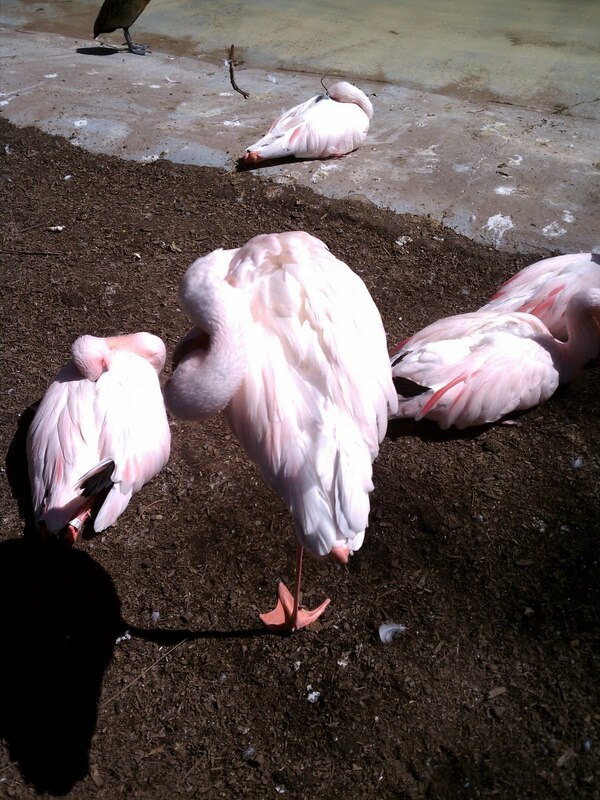 Exhibit D: Was there a memo that went out as I walked around the zoo? Previous Post Tell Me on a Sunday: Overrated Musicals! Next Post Who knew that a job hunt would be so… entertaining? ?